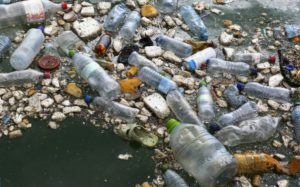 KIGALI – Rwanda has approved a draft law that will ban the single use of plastics in a move aimed at better protection of the environment. New Times reports that in a Monday cabinet meeting, the government approved a draft law relating to prohibition of manufacturing, use, and sale of single use plastic items. The draft now awaits Parliament approval if it is to be passed into law. Single use plastics are used only once and then thrown away. The targeted items include plastic bags, straws, coffee stirrers, soda and water bottles and other food packaging materials. Tabled by the ministry of Environment, the draft law banning single use plastics is likely to affect some plastic bags that were previously not banned under current laws.